Bright colors and fun fabrics are de rigueur in these destinations. 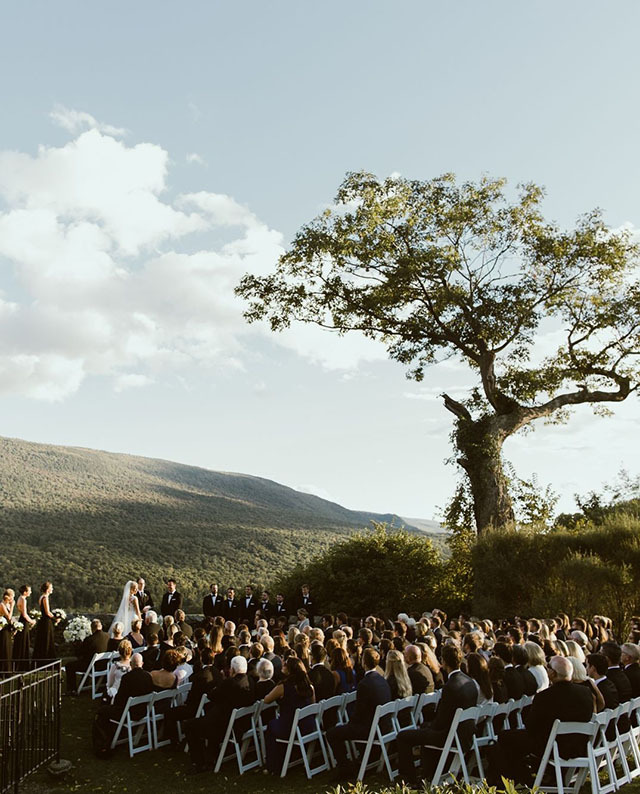 From an estate in Connecticut to a barefoot black-tie affair on the beach, these wedding venues are tailor-made for preppy couples. Why: Because when you first met she was wearing a hat from Cloud Nine and you bonded over childhood memories of Powder Pandas Ski School. 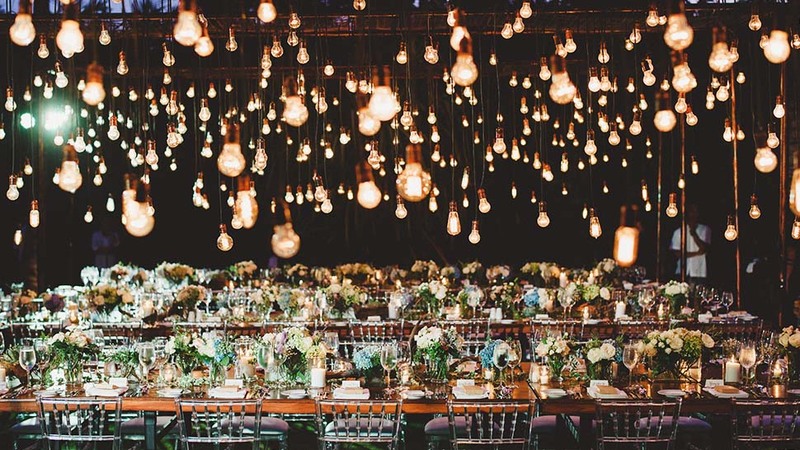 Traditions: Jason Burns and Sean Madsen of the Aspen-based event-planning firm Burns & Madsen often work with their clients to create a signature monogram to use for years to come. 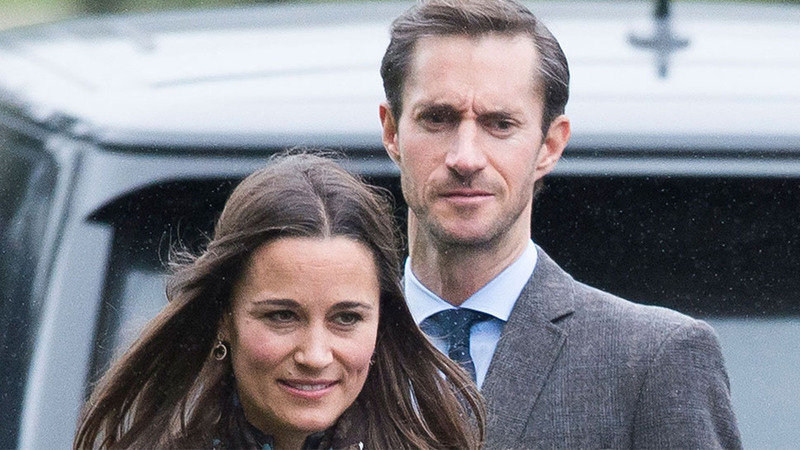 They also strive to incorporate special family traditions, for example: "One bride’s family had a tradition of serving Dom Perignon from her birth year at every event held in her honor (graduation, engagement party, etc.). With help from the Little Nell, we procured enough of that vintage to serve as a champagne toast to their 250 guests." Why: Because one of you went to Clemson and considers himself half-Southern now, and because Spanish Moss compliments your bridesmaid dresses. 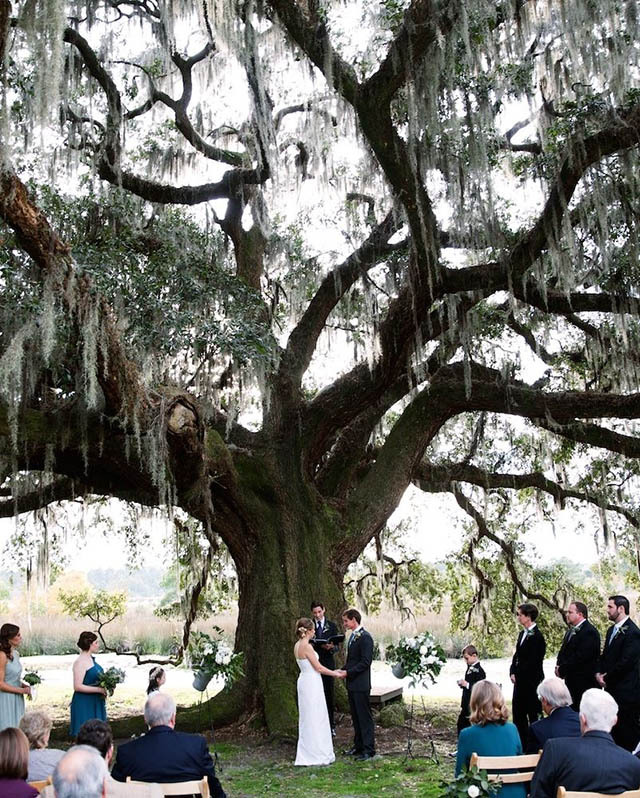 Traditions: Brent Gresham, a local Charlestonian and general manager of three boutique hotels, the Spectator, French Quarter Inn, and Harbour View Inn, admits it is popular to wed under a live oak tree: "Some will say that the live oak will bless the marriage with strength... I think folks just like being under a pretty tree, especially a tree that shades well in the warmer months. Why: Because your wedding theme is "black tie barefoot." 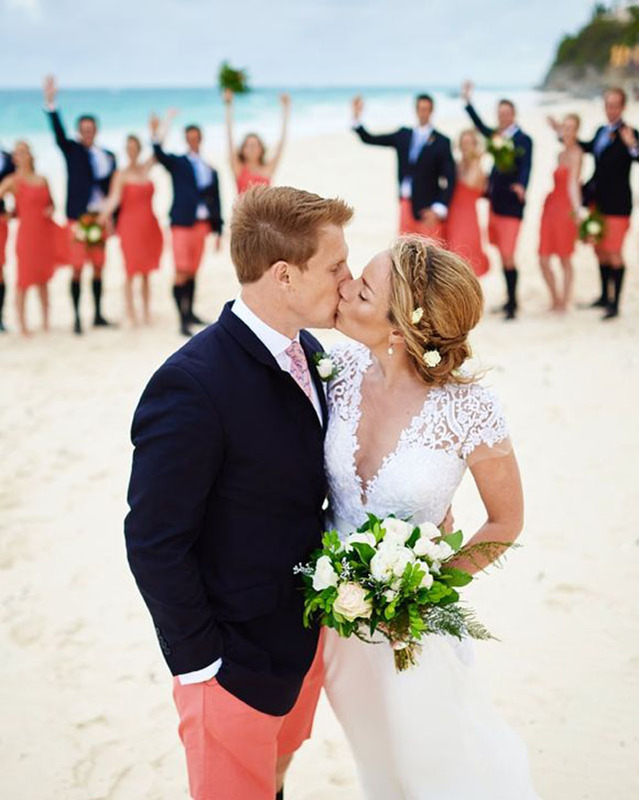 Traditions: Round Hill Hotels & Villas hosts a maximum of one wedding per weekend, making each a custom affair. 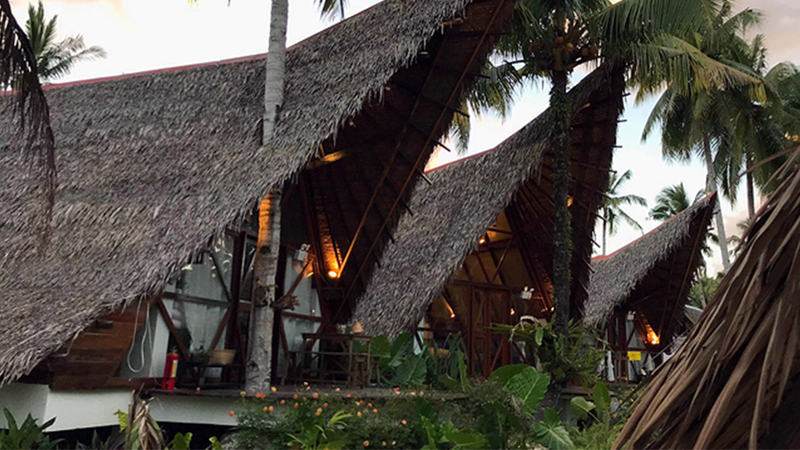 Although, most choose to say their "I do's" on the water’s edge at sunset followed by dinner and dancing by lantern-light. Why: Because you grew up boating every weekend from Memorial Day through Labor Day and can’t imagine your reception without an homage to Journey in a wood-paneled yacht club. 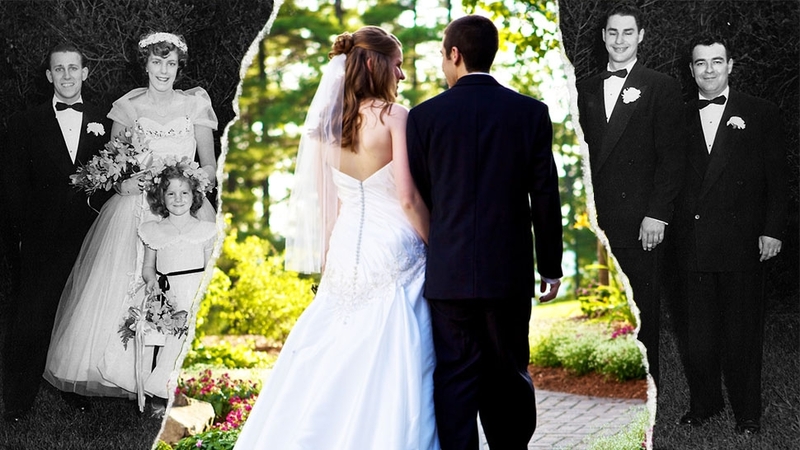 Traditions: "Brides from Northeast, Seal, or Southwest Harbors tend to have weddings at home, on private islands off the mainland," reports a recent Maine bride, "but rehearsal dinners and receptions are often held at the local yacht club." 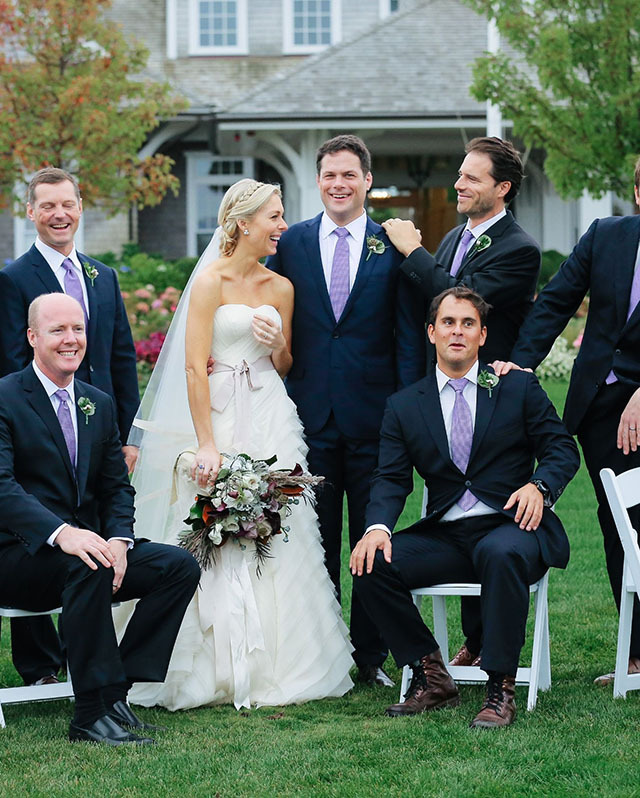 Pictured here is an example of one such wedding in Camden, Maine. Traditions: The team at the Coral Beach & Tennis Club can set a traditional moon gate directly on its private beach or on the wedding lawn for a wedding ceremony. Moongates are renowned in Bermuda for offering good fortune to couples that walk through it after taking their vows, says General Manager Nik Bhola. 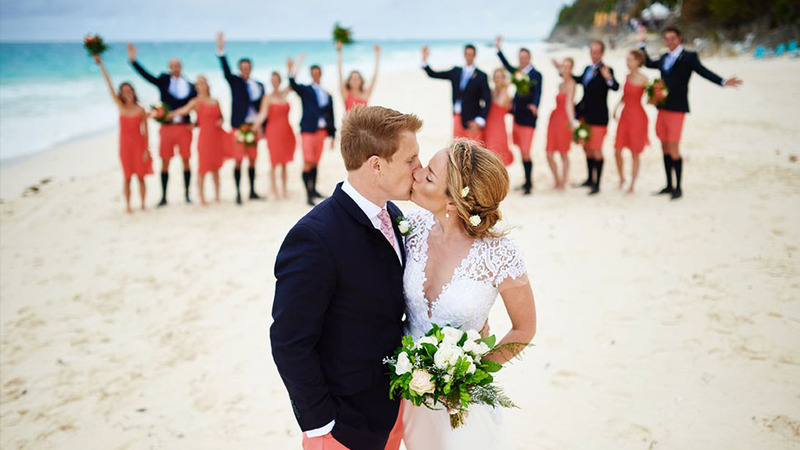 Early spring and fall are the most popular times to marry in Bermuda, and all couples who marry at the club automatically become members. Why: Because your grandmothers both have beach cottages on Gasparilla Island and your wedding cake of choice is a key lime pie from Newlin’s. Traditions: Many couples who marry at the Gasparilla Inn & Club have been spring-breaking under the yellow-and-white-striped beach umbrellas since they were babes. They, therefore, like to incorporate club rituals into their wedding weekend, reports Corey Anglin, Special Events Manager at the Inn, "notably our Bingo Night in The Inn’s Living Room, which is a riot!" Why: Because you're both from the northeast, now live in New York City, and feel the Hamptons are too crowded. 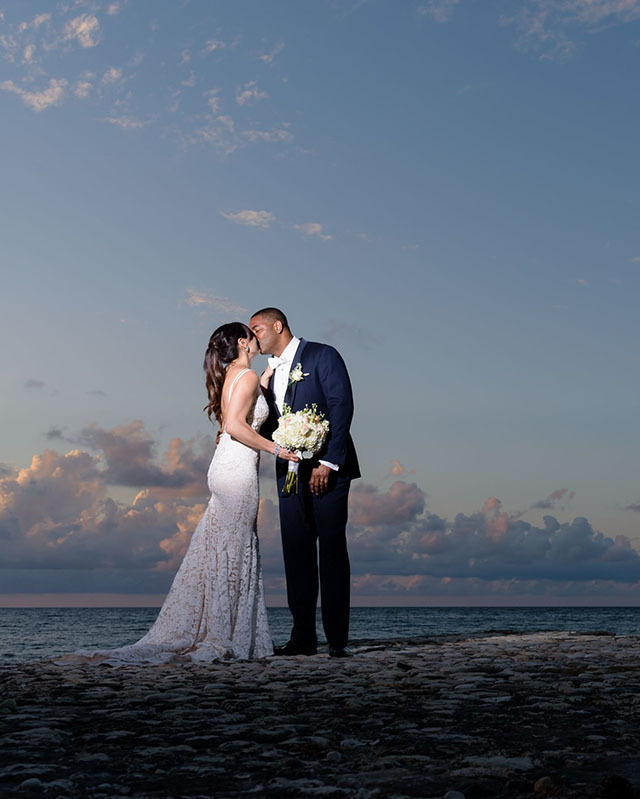 Traditions: Allison Fodor, Sales Manager of the Mayflower Grace, tells us that every wedding at the Mayflower is custom-designed: "However, the one thing I can say is that all of our couples want to get married in the Shakespeare Garden. 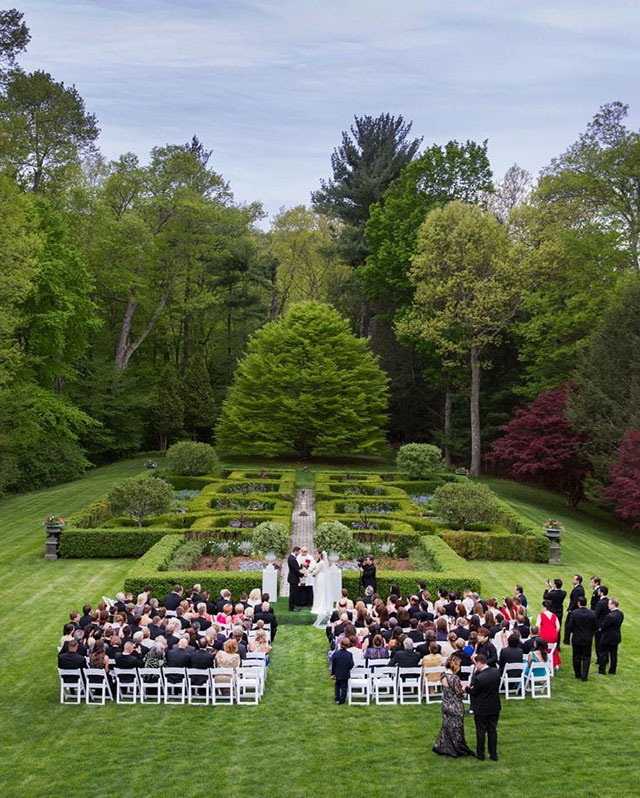 From the couple eloping to the 150-person buyout wedding, the garden can accommodate them all!" 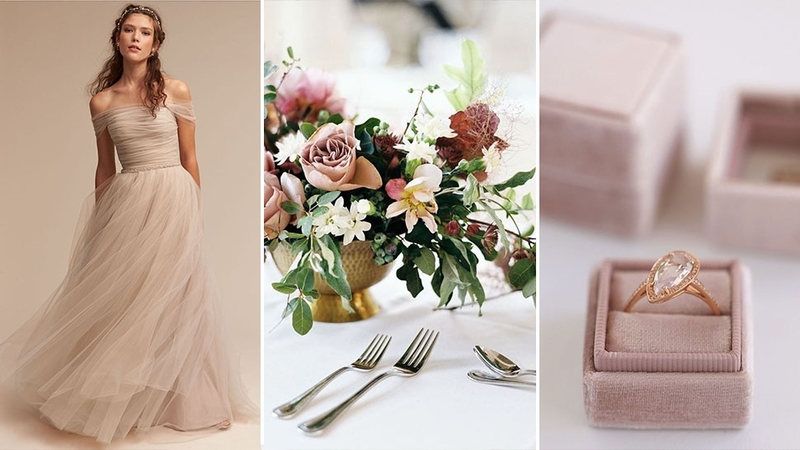 Why: Because the picture of Carolyn Bessette and John F. Kennedy, Jr. exiting their wedding chapel has been in your wedding-inspo file for decades. Jekyll Island is next door to Cumberland Island (where Bessette and Kennedy wed); it is an even smaller Georgia barrier island. 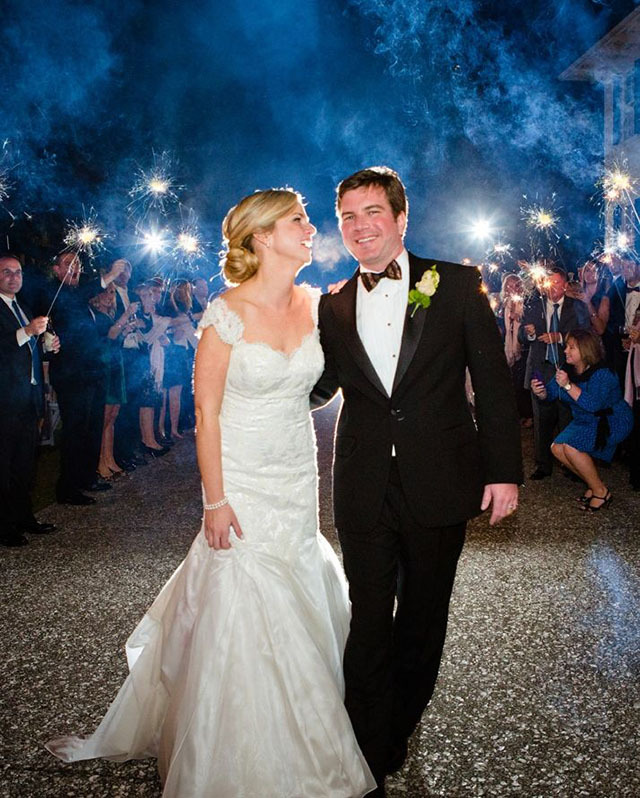 Traditions: "Because of our natural setting, many couples choose to do a sparkler send-off, as it creates no waste or debris for wildlife," describes Jessica Scott, marketing communications manager of the Jekyll Island Authority. "At the Jekyll Island Club Hotel, Crane Cottage is the most popular venue, and no bride goes home without a portrait on top of the club turret." Why: Because when you were first dating you connected over a shared love of intensely charming New England towns and artisanal cheese, like only Vermont can produce. Plus, it’s close (enough) for your New York guests. Traditions: As one Vermont bride recounts, "I rode in on a horse and wagon through the fields to the ceremony spot. That was very Vermonty." People love to incorporate local craft brews and food into their weddings. Shelburne Farms cheese and maple syrup are standard welcome gifts at weddings. Why: Because you’re an autumn bride and the only wedding drama you anticipate is the beauty of a sunset in the San Juan Mountains. Traditions: There are multiple venues for ceremonies and receptions on the mountain, each offering their own version of "God’s cathedral." 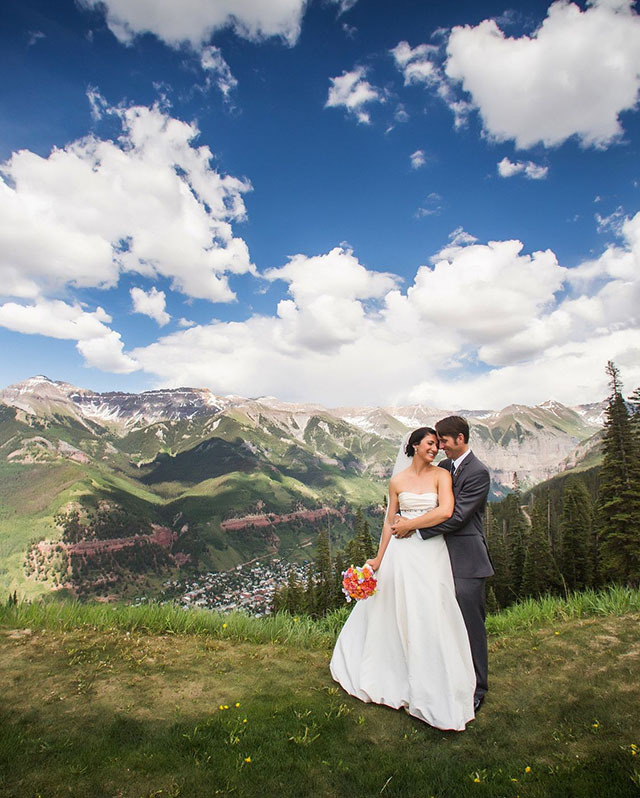 The juggernaut of summer and fall weddings in Telluride may be part of how the ski town’s “other season” has outpaced the winter season for the past several years. 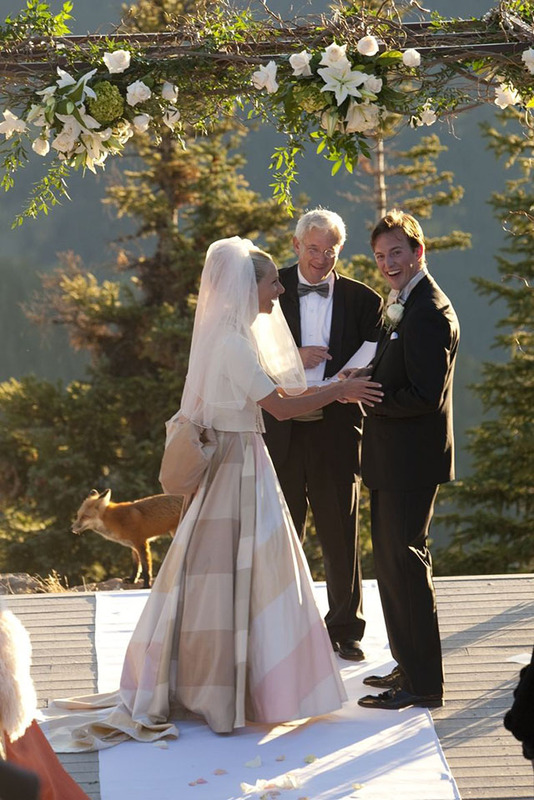 The wedding experts at the Madeline Hotel, which sits at over 9,000 feet above sea level, recommend hosting a party on the Sky Terrace, which looks out over the entire valley. Why: Because sailing is in your DNA and because you and your fiancé make a dynamo tennis doubles team. 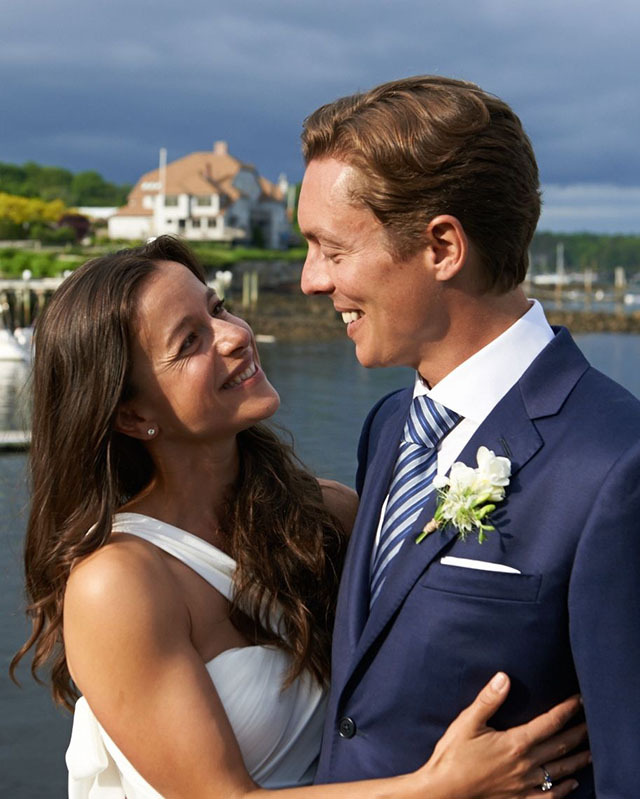 Traditions: "The preppiest tradition is to get married at the Old Whaling Church and then parade down Main Street to your reception at the Edgartown Yacht Club with the whole wedding party, and with guests and tourists lining the street, cheering," reports one Vineyard bride. "If the reception isn't at the Yacht Club it's always in a tent, usually from Big Sky Tents, who have the preppiest decor options (lanterns, flags, etc.) If you've played your cards right, the flowers are done by Lynda Dandeneau. (I say 'played your cards right' because she only accepts brides whom she personally screens and decides are 'nice' girls. Bridezillas need not apply.)" 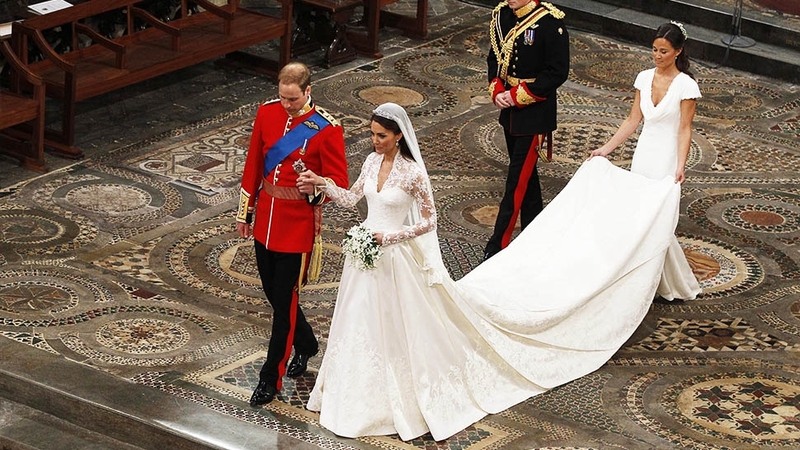 Why: Because when you first meet your true love in boarding school, getting married in your alma mater’s heavenly gothic cathedral is a no-brainer. 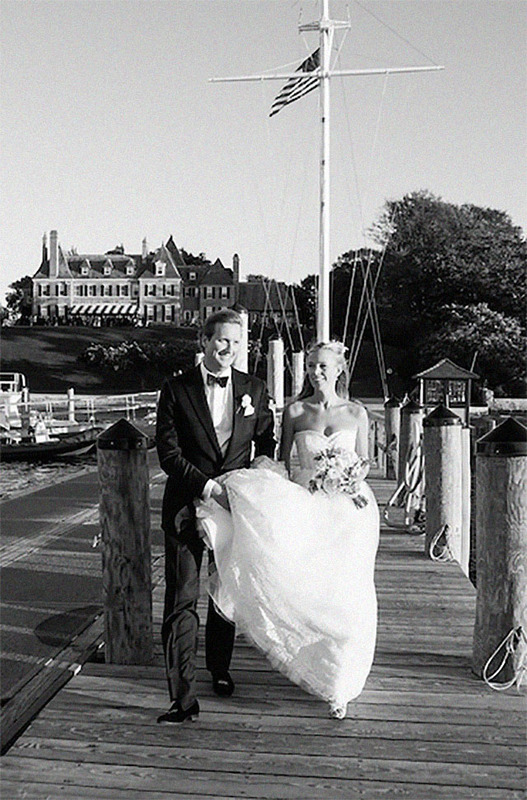 In the case of the couple pictured here, that meant St. George’s School in Newport, Rhode Island. Traditions: In keeping with the location’s nautical theme, the couple made their reception getaway by the sea. They left the New York Yacht Club in a "just married" boat and took a 30-minute cruise across the harbor where their guests had reconvened for an after-party.